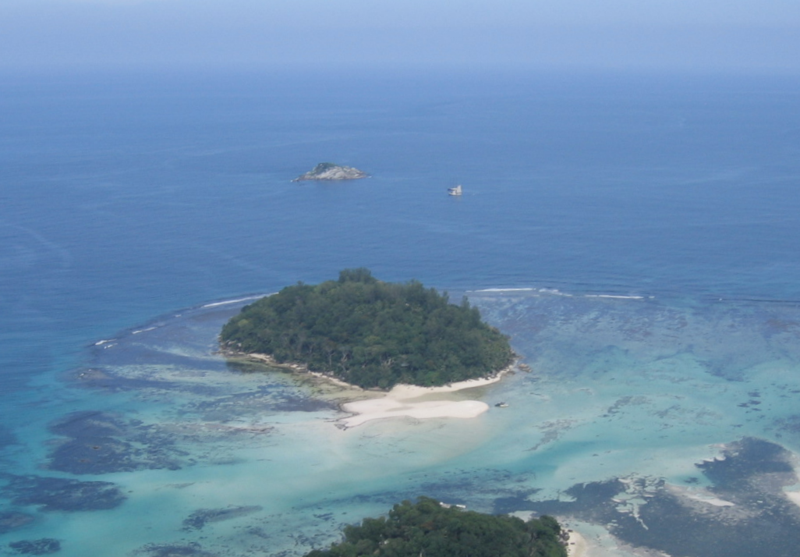 At age 87, the unlikely English owner of a Seychelles private island achieved international fame, and has left an enduring legacy of conservation for others to enjoy. In May of this year, an unusual story broke in the international media; the tale of one Brendon Grimshaw, a spry 80-something gent from Yorkshire who ran away to a tropical paradise, and never looked back. His exotic new home of choice was the Seychelles, a remote island chain off the east coast of Africa, renowned for its stunning beauty, luxurious resorts, and striking granite islands. In the 1960’s, Brendon found a small isle named Moyenne, and after making a quick deal with the owner, it was his. He would spend the next 50 years building a life on its 22 acres, with the help of his trusty Man Friday, a Seychellois fellow named Rene Lafortune. Together, they cleared endless piles of brush, planted thousands of palm and fruit trees, and collected the rainwater necessary to survive on Moyenne. Rene himself passed away years ago, but Brendon had plenty of company; visits from friends, family and journalists, and the fleet of 120 giant Seychelles tortoises he cared for, and knew by name. Brendon’s love for Moyenne was deep and pure, and he intended to live out the rest of his days in his favorite place on earth. 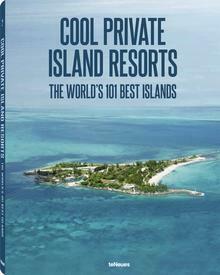 As the Seychelles became a celebrity-beloved tourist destination and prices exploded for its private islands, there could be no cheque large enough to induce Brendon to part with his home – even an offer from a Saudi prince, rumoured to have been as much as US $50 million. A sizeable return on his original £8,000 investment, but the prospect of unimaginable new wealth was no match for his dedication to Moyenne. In a country where each island seems to host a luxury resort, the island hermit had a very different goal for Moyenne. As his legacy, he fought a battle to ensure that Moyenne would be conserved in perpetuity as a National Park and forever protected from private development. The sad news came last week that at the age of 87, Brendon passed away on his island. His dreams for the conservation of the beautiful wildlife of the Seychelles, however, will live on for many years to come. Sad news from the Seychelles. The last pirate has left his paradise and stepped ashore the island of eternity. What a great man! I’m happy and lucky to have met him on Moyenne way back in 2005. I have always wanted to translate his fantastic book “A Grain Of Sand” into German, but Brendon and me had no luck with the publishers.